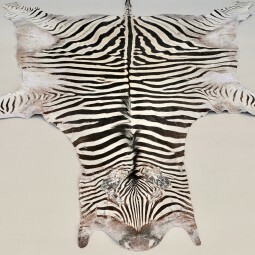 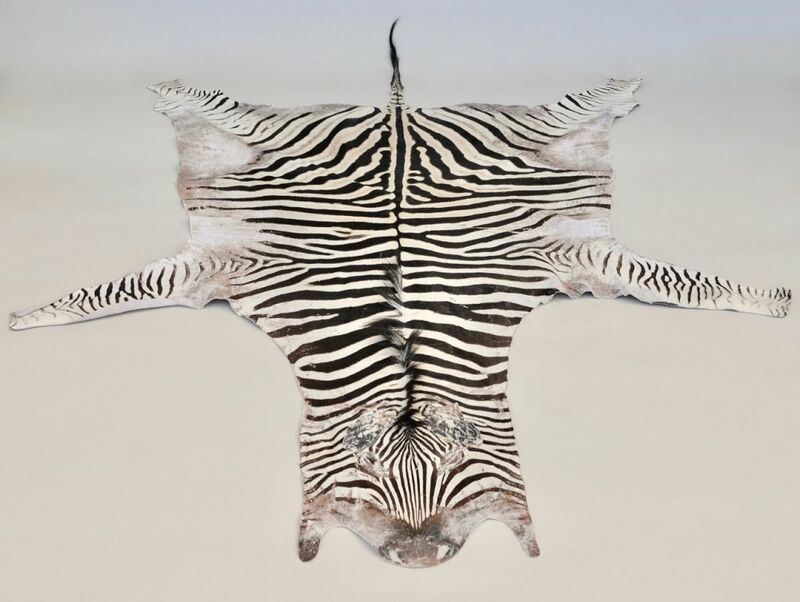 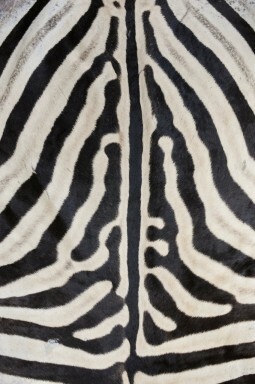 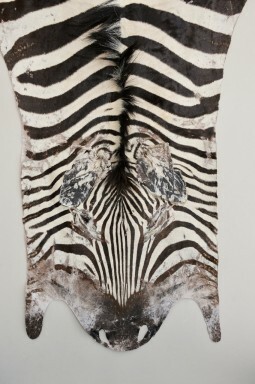 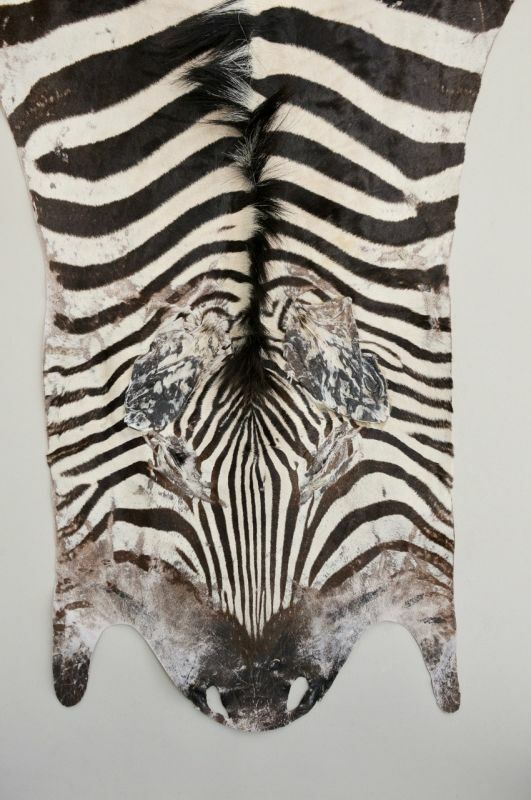 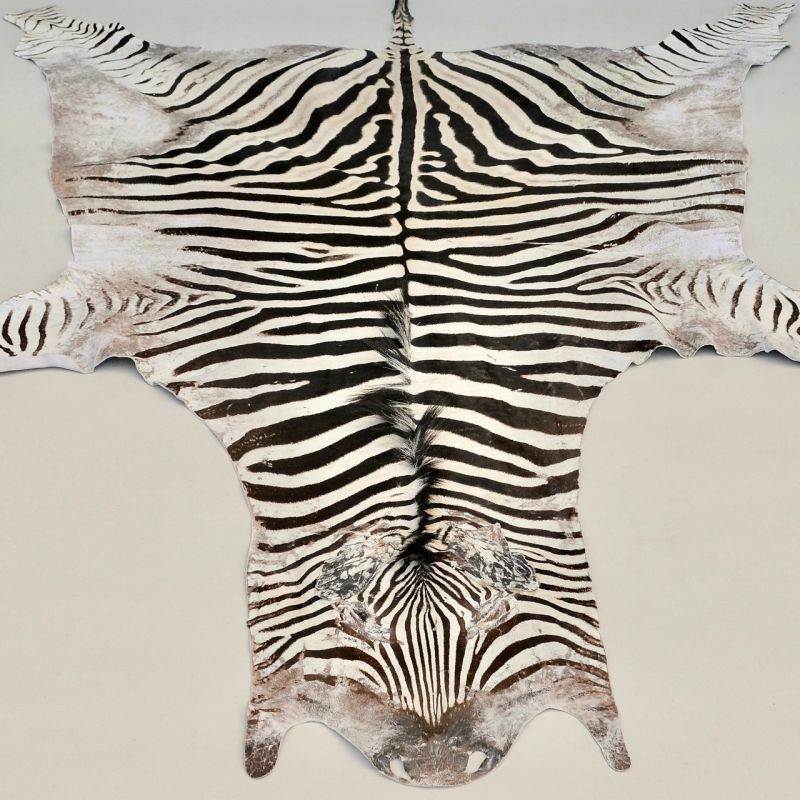 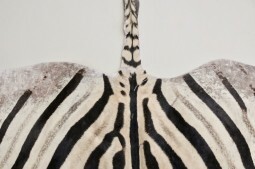 This is a genuine South African Burchells zebra skin, not a printed cow hide. 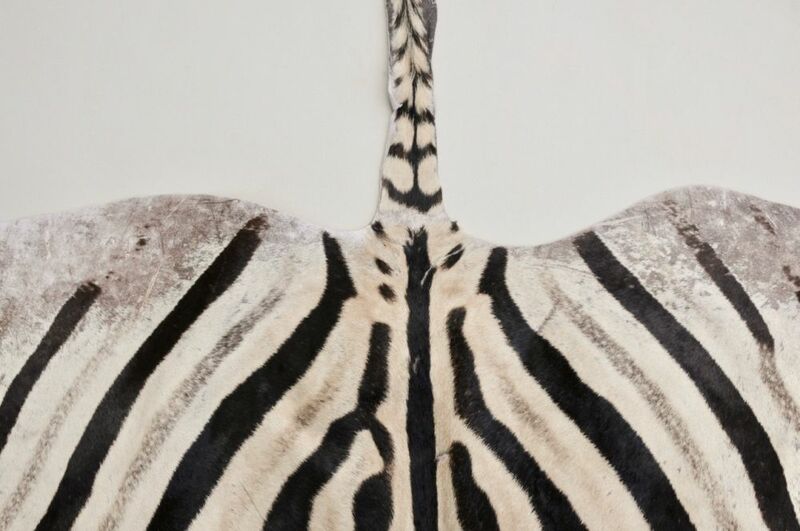 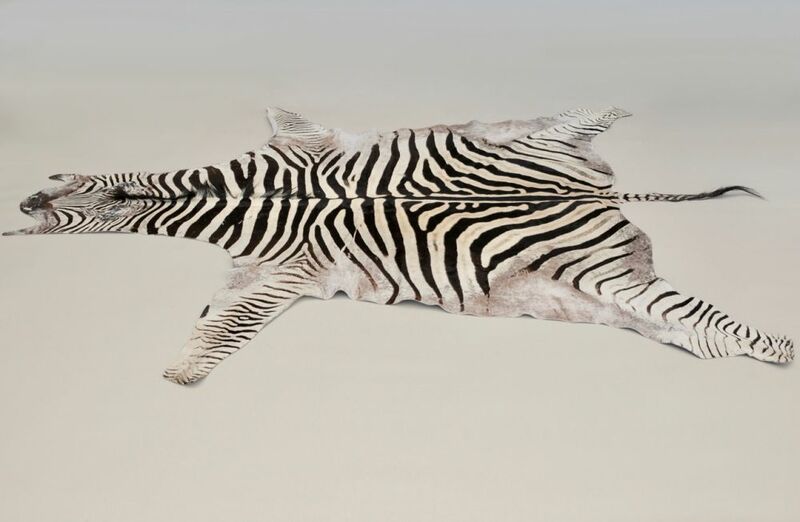 Zebra skins are highly prized by interior designers for creating an impact in a room, displayed either as a rug on the floor or as a wall hanging. 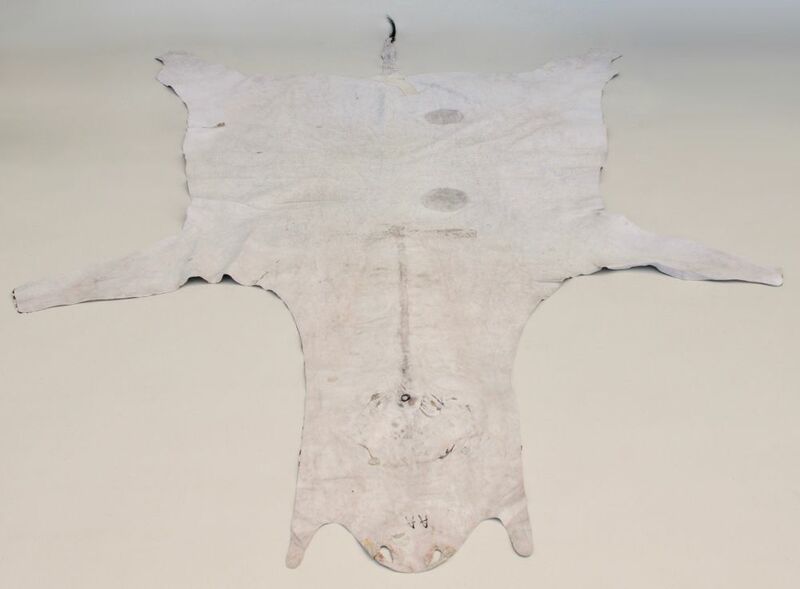 The skin is probably 20 to 30 years old. 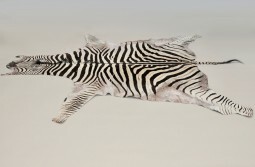 Zebras are not an endangered species and therefore there are no retrictions to trade. 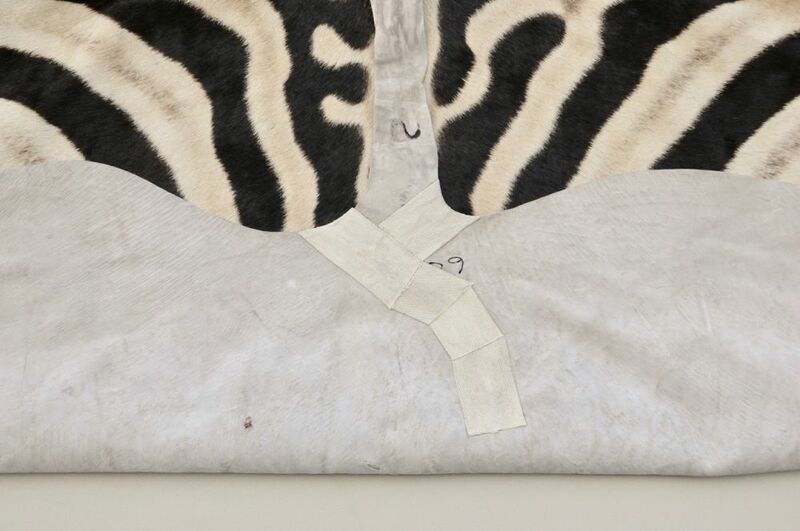 The hide is in good condition with a few thorn scars and a small repair to the tail. 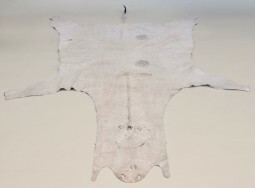 Delivery can be arranged to any part of the country. 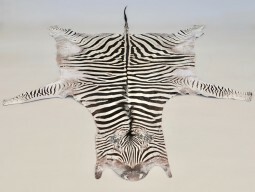 The zebra would be packaged and sent by courier for £30. 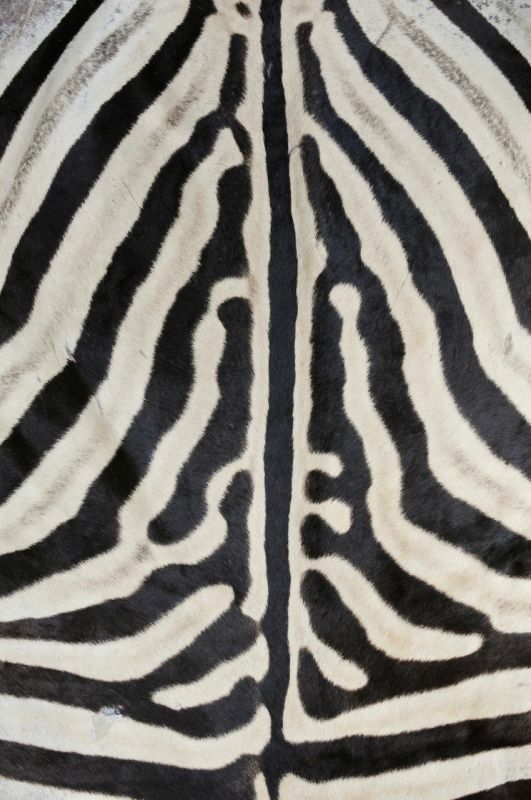 Collection is, of course, welcome. The measurements are 290 cm wide and 198 cm deep.